Rural Roosts is part of Manor Farm, located in the quiet village of Stainfield, about 8 miles north- east of the city of Lincoln. The lodges are nestled in the middle of a 300 acre, beautiful grassland farm grazed by our herd of Hereford cattle. 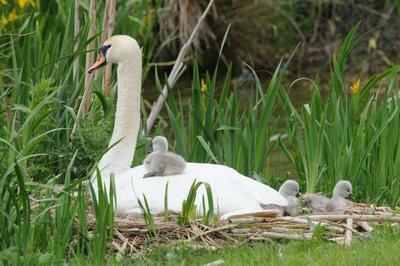 The farm also features wild flower meadows, wetlands and wildlife in abundance; a bird watchers paradise! Our eight lodges are constructed to a very high standard, from sustainably sourced Scandinavian pine, affording you the most comfortable break in unspoilt rural surroundings. 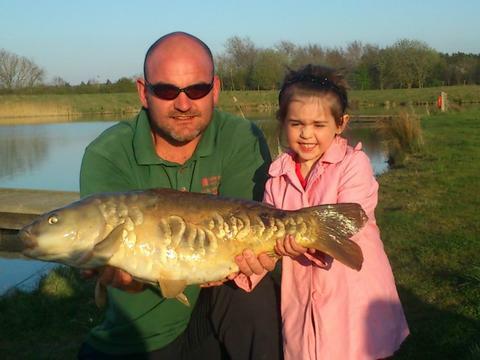 Each lodge offers high quality accommodation in an idyllic setting on part of our farm with plenty of wildlife, fishing and farm walks available on your doorstep for your enjoyment. 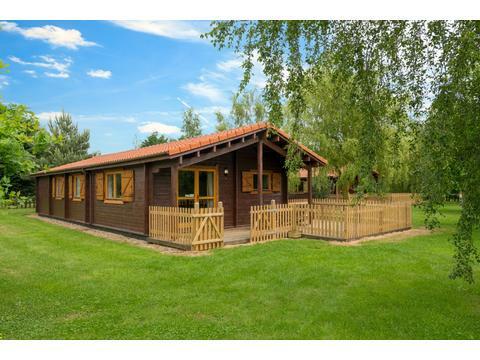 These peaceful, relaxing retreats feature twin, double, king-size and super king-size bedrooms to ensure a good nights sleep after an exciting day exploring all the wonderful attractions and countryside that Lincolnshire has to offer. We also have a beautiful stone built cottage set in the grounds. Upon their arrival, guests will find a welcome hamper of fresh fruit, bread, butter, milk and lemon drizzle cake made exclusively on the farm. Tea, coffee and sugar are also provided. All of our lodges are equipped with free WiFi, digital Freeview television and dvd player. 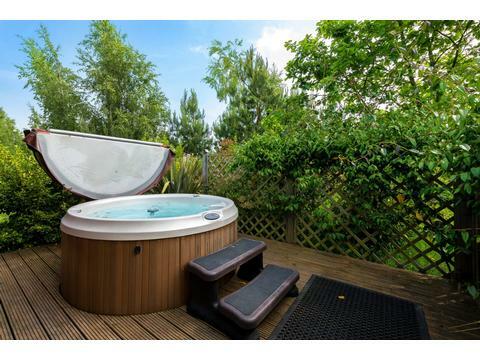 Swan Lodge is our two-berth lodge featuring a luxury outdoor hot-tub, perfect for couples and romantic breaks away. It features a king-size bed, bathroom (bath with shower, sink and toilet), open living area with a fully fitted kitchen and dining area overlooking the lake. 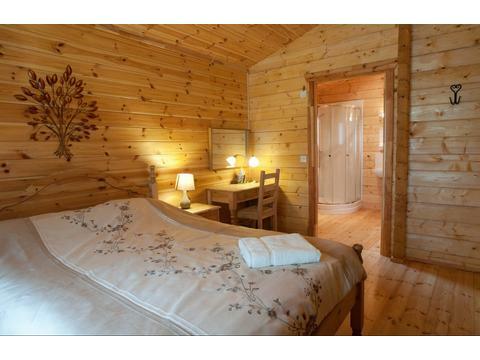 Tawny and Woodpecker are our four-berth lodges. They have a king-size master bedroom and one twin bedroom with a family bathroom (bath with shower, sink and toilet), a spacious living area overlooking the lake with a fully fitted kitchen and dining area. The four-berth lodges also have a large decked veranda for outdoor relaxation and dining. Badger and Little Owl are our four-berth lodges with their own private hot-tubs. Their internal configuration is the same as Tawny and Woodpecker lodges. Teal and Lapwing Lodge are our six-berth lodges. They have a double bedroom with en-suite (shower cubicle, sink and toilet), two twin bedrooms and a further family bathroom (bath with shower, sink and toilet). 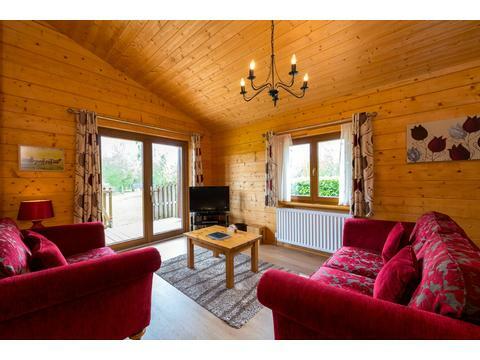 There is a spacious living room, overlooking the lake, with a fully fitted kitchen and dining area. This leads out onto the large decked veranda for outdoor relaxation and dining. Kingfisher Lodge is our eight-berth lodge. It has a king-size master bedroom with en-suite (shower cubicle, sing and toilet), a second king-size bedroom and a twin bedroom with an additional bunk bed. 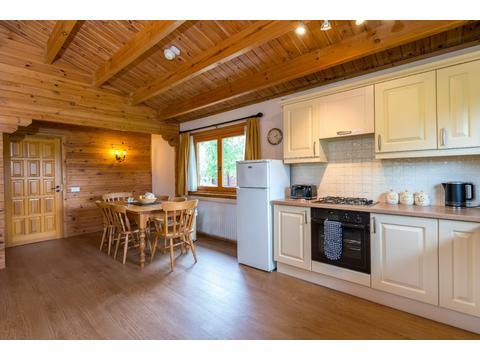 The suitably large living area overlooks out lake and features a fully fitted kitchen and dining area. This leads out onto a large decked veranda for outdoor relaxation and dining. We do require a security deposit from any group booking, which is refundable following departure. 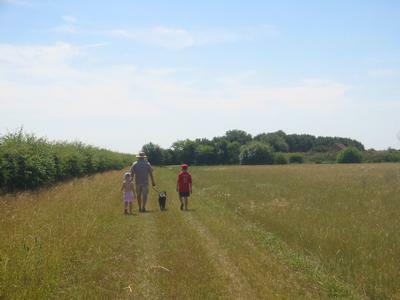 Rural Roosts is a family run business and we do our upmost to ensure your stay with us is as relaxing and enjoyable as possible - a warm welcome awaits you. Prices are all inclusive; no hidden extras! 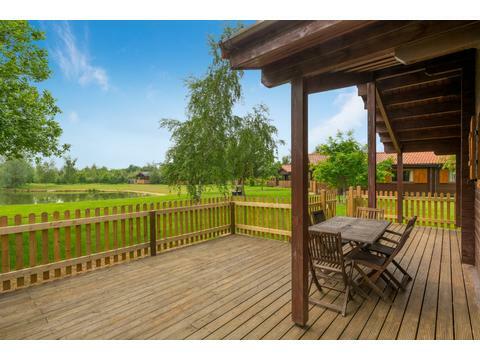 Situated on the edge of the Lincolnshire Wolds, approximately 8 miles east from the city of Lincoln. 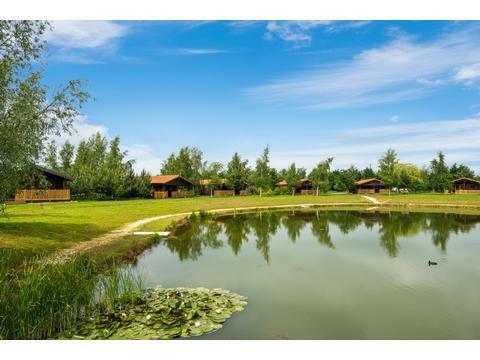 Lodges set in peaceful position all overlooking lake, nestled in the middle of our farm in the quite village of Stainfield. Contact Tim & Katie Olivant for Enquiries and Availability.